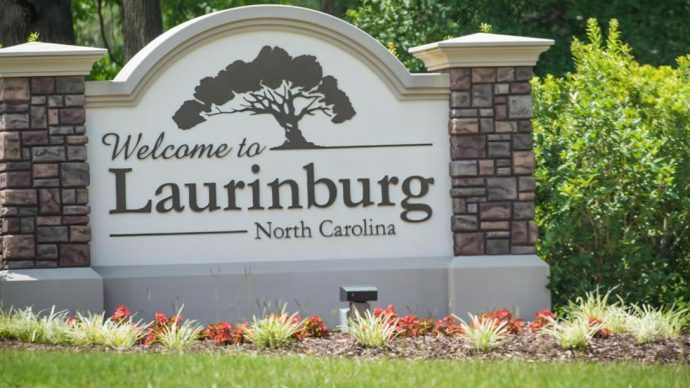 Laurinburg is a city located in the southern part of North Carolina right next to the South Carolina border in the United States. It was officially incorporated in the year 1877 however the natives believe it really began way back in 1785 when what is now the present townsite was occupied by the first families. The McLaurins, which were a prominent family then was believed to have named the settlement. Also, St. Andrews University calls this city home. Laurinburg is located on the US Highway 74 and 401, major east-west four-lane and major north-south four-lane highways, as well being a few minutes away from the highway that runs from Florida to Maine, Interstate 95. It’s also located just about forty-three miles from Fort Bragg and Fayetteville. This city is conveniently located for both businesses as well as residential purposes. The Base Realignment And Closing or in short, BRAC, helps generate expansion as well as the inevitable growth of Fort Bragg. In the year 1840, Laurinburg only had a store, a saloon and some few shacks. Their private school and Laurinburg High school were established in 1852. It took a few years after that before the city prospered. The railroad line known as the Wilmington, Charlotte and Rutherford was constructed through the settlement around the 1850s with the very first train arriving in 1861. Scotland County’s first courthouse was built in Laurinburg around 1901. A newer courthouse was then erected in 1964. 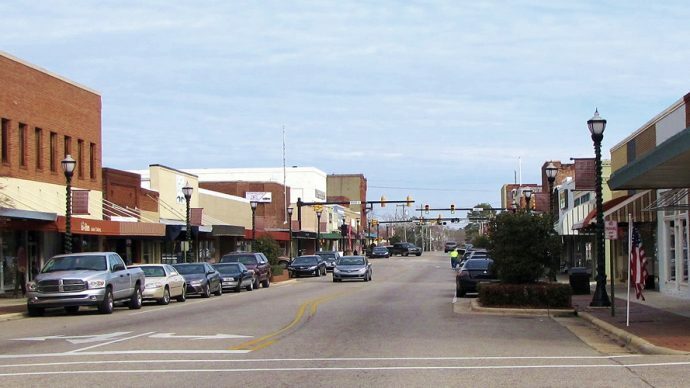 The city of Laurinburg is one that has a laid-back and relaxed nature. But, that doesn’t mean it’s boring. 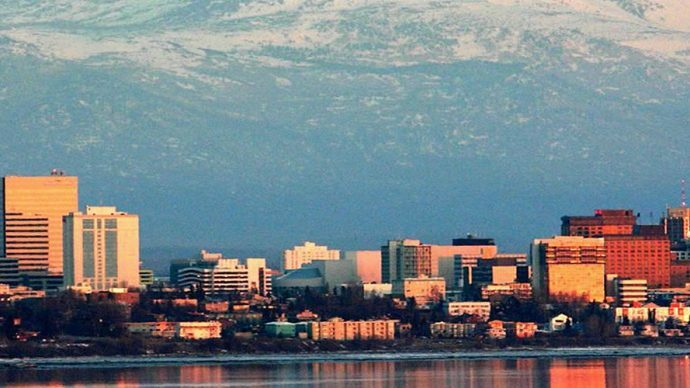 They have year-round outdoor recreational activities, progressive community services, vibrant art scenes, professional and college sports as well as being in close proximity to the mountains, beaches and big city attractions. Certainly worth the visit.